It was a collaborative effort and I’m really pleased with what we came up with. I’m also happy to close on it. I’ve updated this site and can start working on other promotional efforts, like a Facebook page and any bios I might send out for upcoming work that’s going to be published in magazines or journals. I’ve been thinking about titles for a long time now. I always knew I wanted Dopefiend. And I apologize to the late Mr Goines for boosting his title. When I was in treatment in the early 80s, I remember watching a dude get chastised for reading Goines’ book, which has been around for 40 some years and is a cult classic. 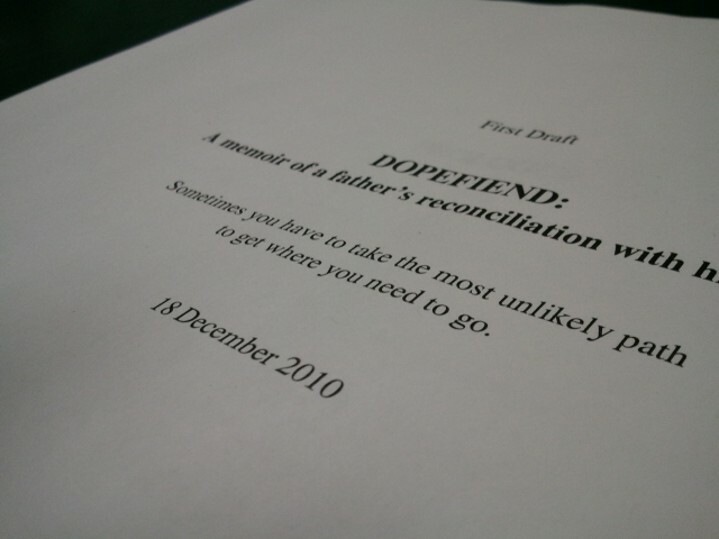 I have never read it myself, but I dig the sound of the word, Dopefiend. I knew I’d need a good subtitle to set reader’s expectations about what they’d find inside. Unlike Goines’, my story has little to do with using drugs, everything to do with a spiritual journey. The subtitle was much harder to come up with. 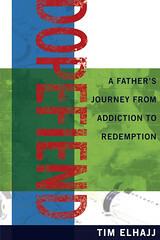 I had thought of using redemption in the subtitle early on, but I shied away from it because it felt too big. Like, Christ on the cross big. Even though my experience in the climax of the book felt huge, I wasn’t sure it was that big. I also worried that it might connote closure or finality in a way that’s inappropriate for a paternal relationship (think: George Bush on the deck of the USS Abraham Lincoln). But the more I thought about it, I realized none of it was a deal breaker. There are different kinds of redemption. You can redeem grocery coupons at the QFC. And I can use the (as of yet unwritten) epilogue to make clear that my relationship with Tim is still very much in progress. And, of course, redemption has its attractive qualities, a good, uplifting ring to it. So there it is. The title is in place. Huston, we have a first draft. I finished it just before Christmas. You’ll notice the title page has a subtitle different from what appears on the site and different from what you may have heard me describe before. This is a “known issue,” as we say in the software industry. I’m furiously creating and discarding subtitles. But I’ll post more on that later. For now, I am celebrating the creation of the longest sustained narrative of my career. 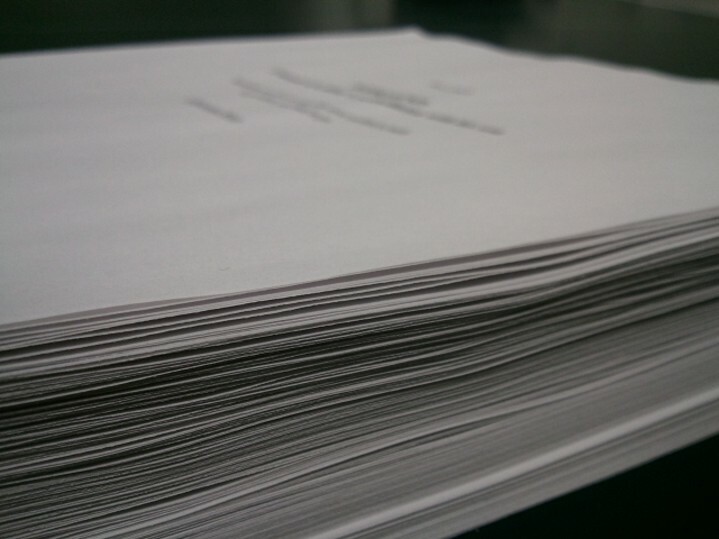 I have 185 glorious pages of characters in 12 point font (standard margins, no less). Word tells me I have 46, 915 words. I still have to write the epilogue. I need a dedication page to thank Holly and the kids. But it’s done.